I was lucky enough to snag an invite to opening night. If it's as great as the last time, I'll be sure to find tons of things I want to buy!! So exciting that you have a new home now! I can't go to this, I really wanted to. Stupid school, blah. Have an amazing time love! 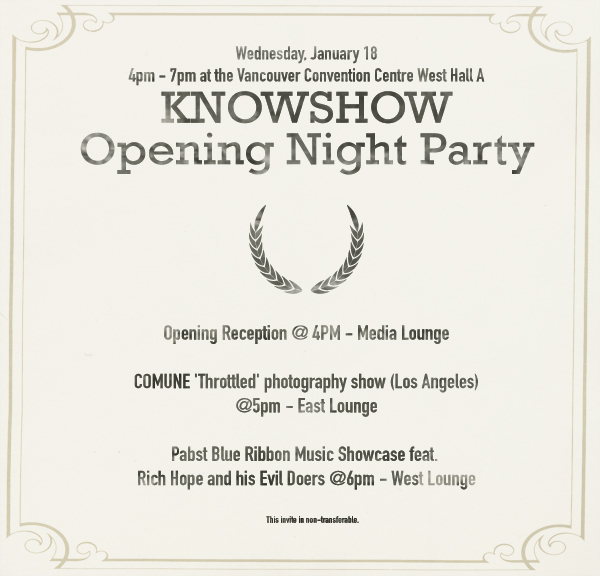 Have fun at Knowshow! Ooh and you switched blogs - I know this place will be just as fun!